A Community Working Together to Graduate Students Prepared for Success in a Global Economy. 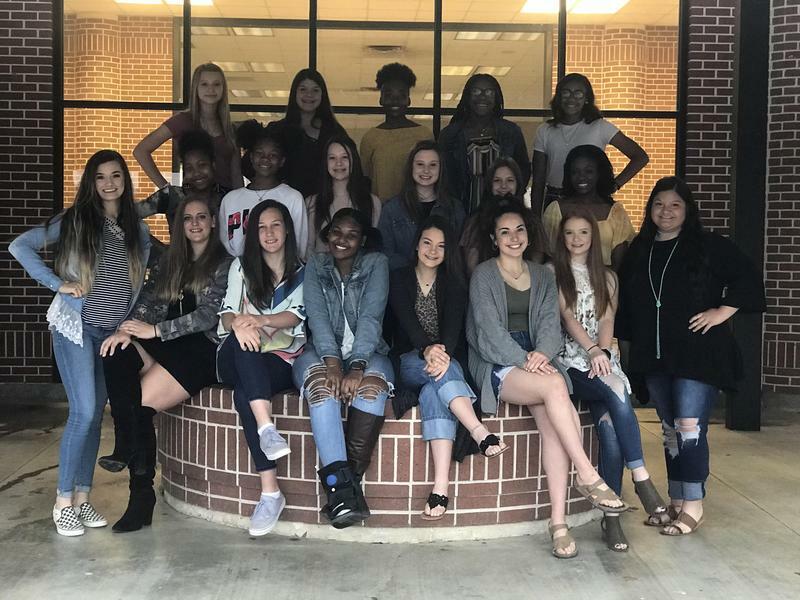 2019-2020 Trinity ISD Varsity Cheerleader and Mascots! Dear Parent/Guardian, Trinity Independent School District has determined that it is important to introduce a new communications tool called Anonymous Alerts®. Anonymous Alerts® allows students or parents to quickly, easily, and anonymously report urgent information to school officials across all of our school campuses. The system encourages students, parents and staff to confidentially report bullying, cyber-bullying, and other sensitive topics through private messages to our administration. Trinity Independent School District does not support, encourage or tolerate any behavior that prevents any student from reaching their full potential.